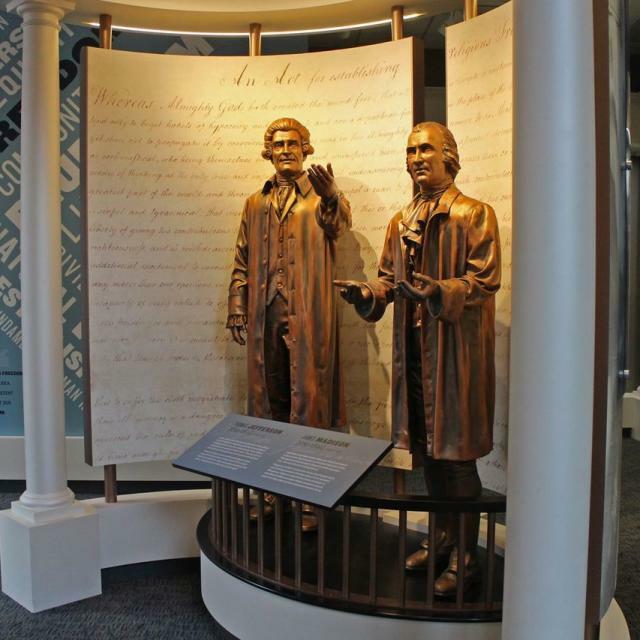 The Valentine First Freedom Center commemorates and educates about freedom of religion and conscience as proclaimed in Thomas Jefferson’s Virginia Statute for Religious Freedom. 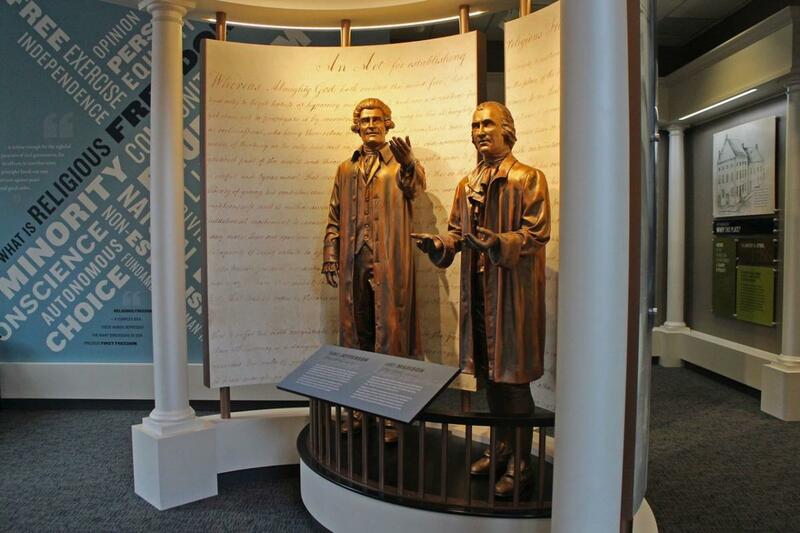 This 1786 Virginia law, brilliantly shepherded through the General Assembly by James Madison, laid the ideological groundwork for the religion clauses of the First Amendment and has served as a model for other state constitutions and constitutions around the world. It is considered the essential counterpart to the Declaration of Independence. 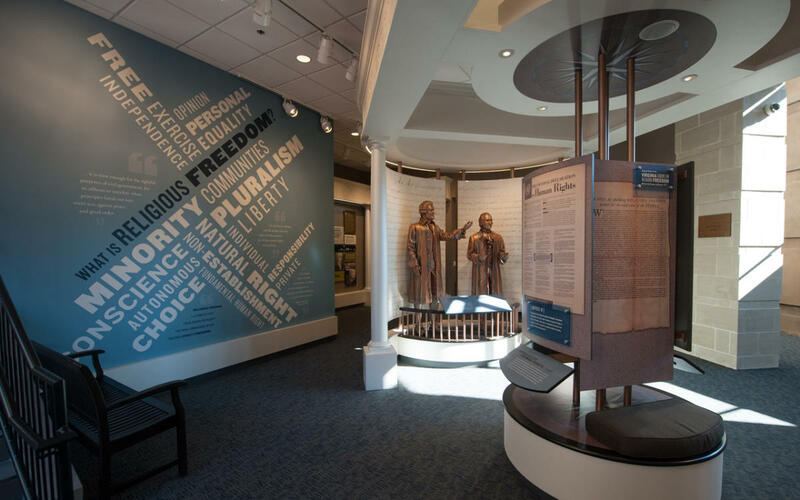 The Valentine First Freedom Center teaches the extraordinary history that led to Virginia’s declaration of non-establishment and free exercise, and shows how these Jeffersonian principles continue shedding light on every public matter involving religious liberty. 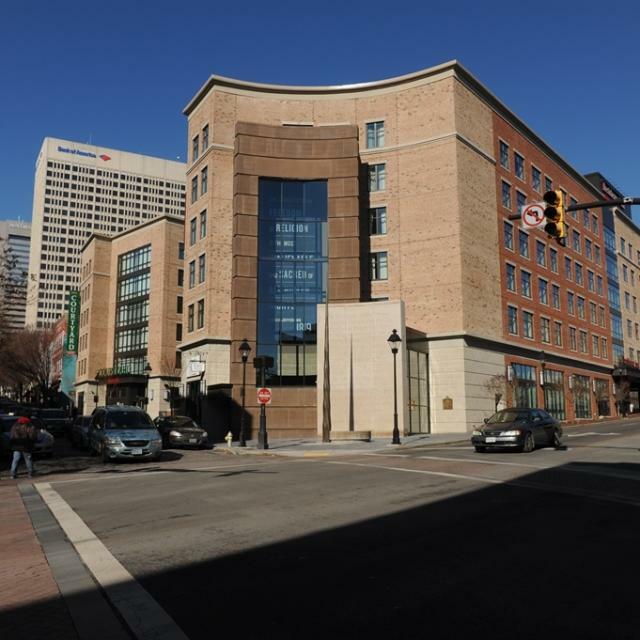 The center's current location is positioned on the same site where Virginia’s temporary capitol stood in Richmond and where the statute was enacted. 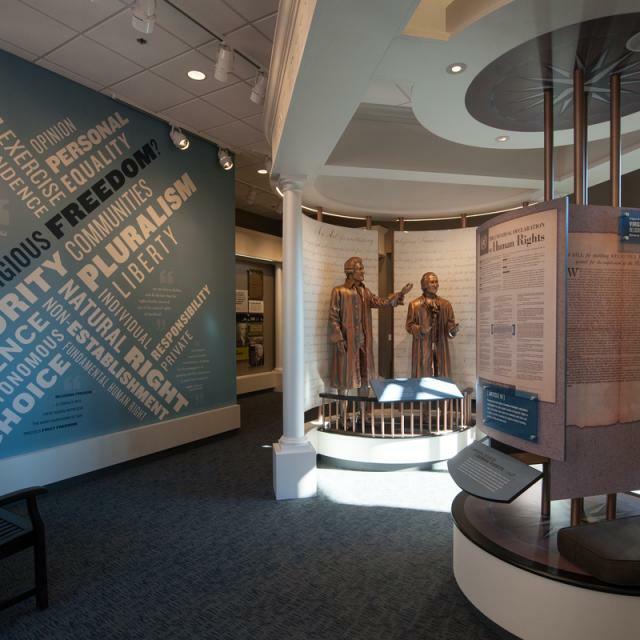 The exhibition space features 2,200 square feet of installations that delve into America’s experience with religious liberty from its European roots through today. 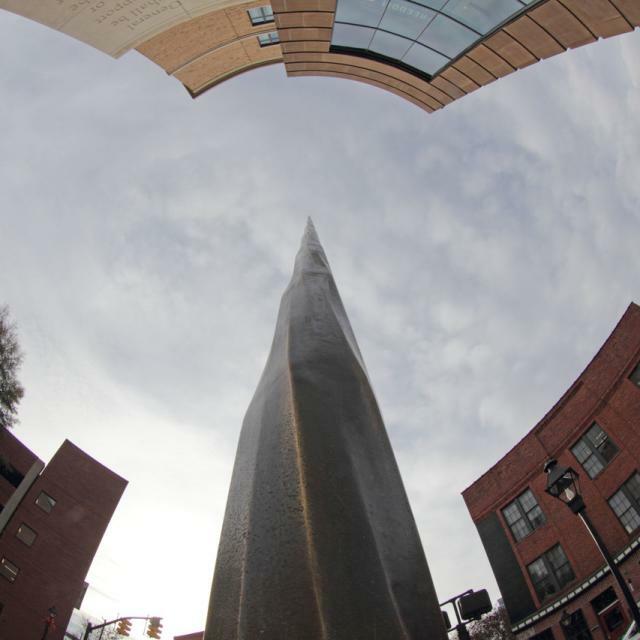 Outside the center, a monumental spire designed by Christopher Hildebrand of industrial design and manufacturing firm, Tektonics Design Group, stands to mark the site. 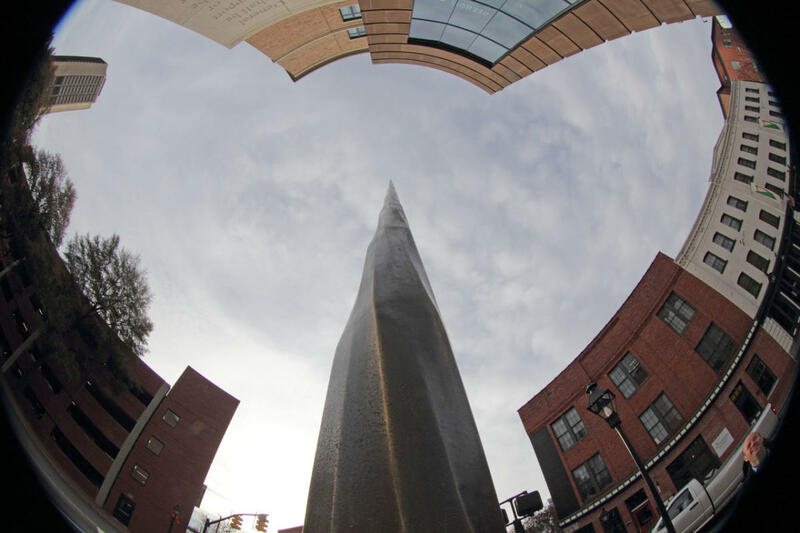 The spire was cast out of 28 pieces of bronze, welded together in a complex spiral with many facets meant to represent the many convictions protected by religious freedom. 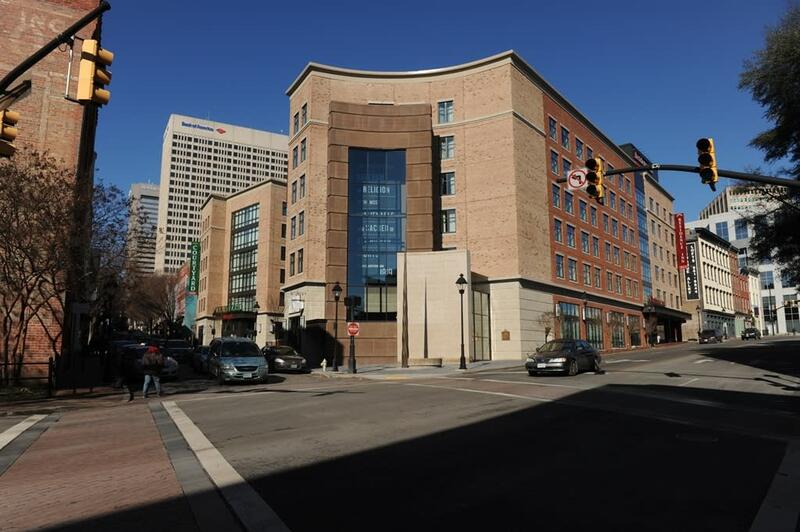 Convenient parking is available at the 14th Street Parking Deck (1410 S. Cary Street). Parking rates are by the hour. No attendant is on site; credit/debit card or cash is required to pay by machine when exiting. Metered on-street parking is also available, as are other area lots. Attraction Hours: Closed on Monday, Tuesday-Saturday 10 a.m.-5 p.m., Sunday 12-5 p.m. Hours (General Information): Closed on Monday, Tuesday-Saturday 10 a.m.-5 p.m., Sunday 12-5 p.m.